One evening, Grayson H. and five of his friends decided they wanted to go catch a 7 p.m. movie at the Central Mall in Fort Smith, Arkansas. The mall was overly crowded, so they parked about 100 yards from the door and walked to the ticket counter. Before the movie started, the group decided to go back to their vehicles, since they had a little time to waste before the movie began. 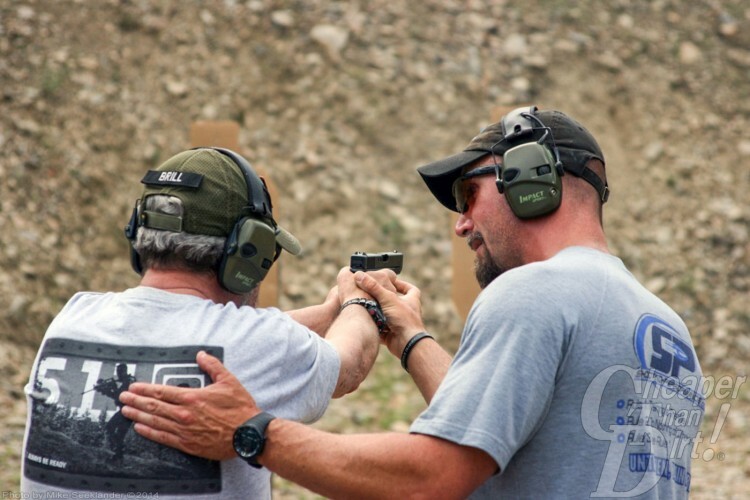 Mike Seeklander is owner of Shooting-Performance LLC, a full-service training company, and the co-host of “The Best Defense,” the Outdoor Channel’s leading self-defense and firearms instruction show. One of the friends in the group, Tabitha, was going through a difficult divorce and the group of friends was looking forward to a fun evening to cheer her up. However, while the group was standing in the parking lot waiting for the movie to start, Grayson noticed that Tabitha’s ex-husband was driving around. Before Grayson knew it, Tabitha’s ex had jumped out of his vehicle and was walking toward the group. The ex, identified as 34-year-old Fadi Qandil pulled a gun from his waistband and fired multiple shots at Tabitha missing her. Obviously, Grayson saved lives that day and while he carried a Smith & Wesson, which is a great gun, it’s definitely not the most expensive gun on the market. 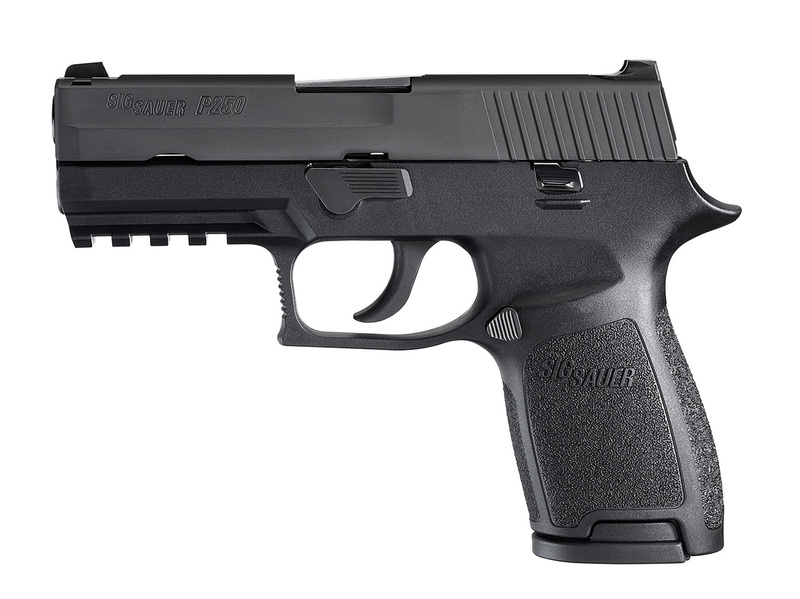 Normally, SIG Sauer firearms aren’t put into the “inexpensive” category. Their finely tuned construction and impeccable accuracy are more akin to a Swiss watch than they are a cheap handgun. Believe it or not, SIG Sauer manufactures a handgun for less than $500, which is an incredible value for a high-quality gun and one of my personal favorite guns to carry. The P250 is a double-action-only pistol with a modular system that gives the shooter the option to change to different calibers, barrel lengths, and grip sizes. The P250 can be purchased in 9mm, .357 SIG, .40 S&W, .45 ACP and .380 ACP. The price will depend on the specific options you choose but this is a great value for a gun under $500. The old PPX was blocky. The new Creed overhauls the PPX design into a sleeker sexier design. 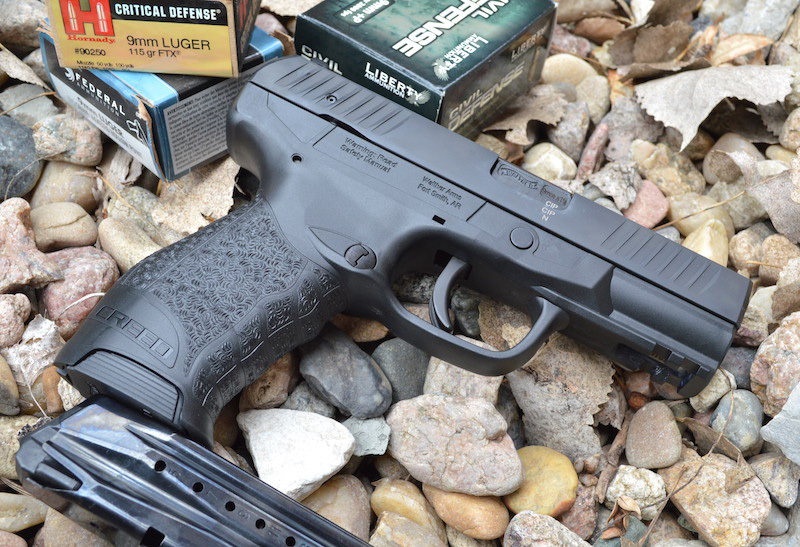 This is a relatively new pistol from Walther, designed to meet the demands of folks wanting a decent entry-level gun without breaking the bank. The Creed was designed with comfortable ergonomics and a high-quality trigger that is typically featured on much more expensive guns. The Creed starts around $400, and I love to carry this gun. Smith & Wesson is known for it’s long tradition of making quality firearms including both revolvers and semi-automatics. The thing is, this firearm has been around since the 1990s and legend has it that the company spent millions of dollars researching the shape of the human hand to create the best grip and shape of the pistol. The upshot? For around $400 you get a solid handgun. The TP9 SF is a handsome pistol, but you’ll want it for the price and performance! Canik is a Turkish company that broke into the U.S. market with its poly-frame striker that is extremely accurate and reliable. 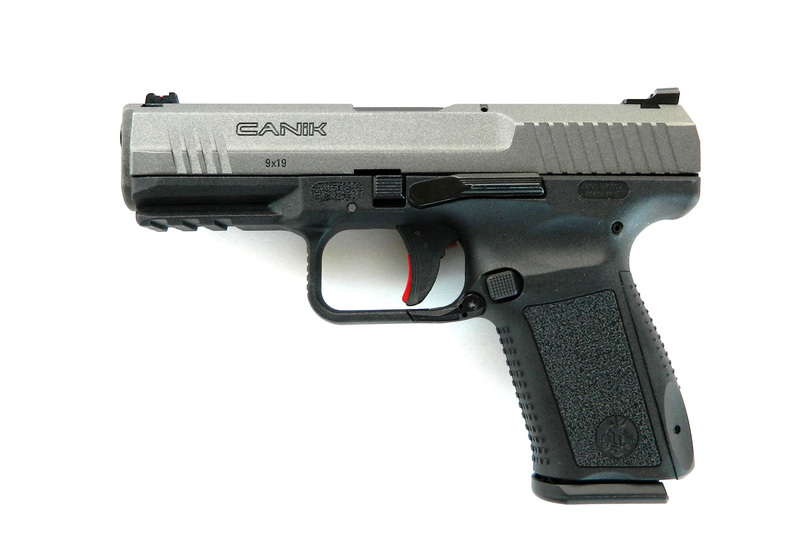 Plus, with Canik’s TP9, you get a 9mm with an 18+1 capacity for around $350. I own this gun and it’s never given me any issues. 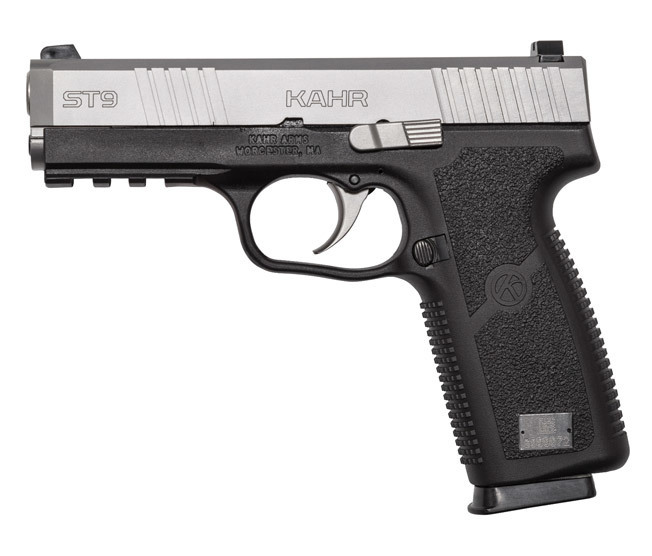 Like all Kahr handguns, the ST9 is an excellent American-made pistol that is reliable, durable, and accurate. The Kahr Arms ST9 is an ideal choice for concealed carry and those looking for maximum stopping power and ultra concealment with all the features of a tactical pistol. The Kahr Arms ST9 offers enhanced grip texturing, with an integral accessory rail and an enhanced magwell for speed and efficiency. Like all Kahr handguns, it’s an excellent American-made pistol that is reliable, durable, and accurate. This version has a stainless steel slide with front and rear serration for ease of operation and 3-dot combat sights to get you on target quickly. If you are looking for the ultimate in concealed carry, the Kahr Arms ST9 may be the EDC pistol you have been searching for. 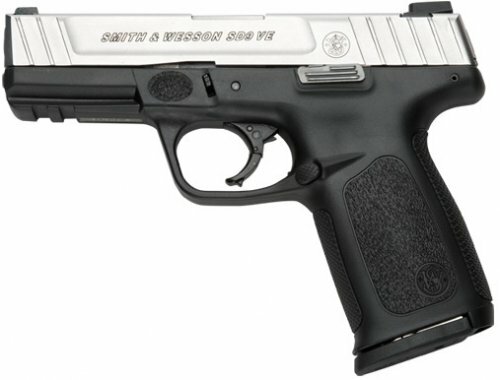 The sleek-looking, two-tone, ST9 carries an MSRP of $456. Do you have a favorite handgun for under $500 that should have made this list? Make your best case in the comment section.